Though WhatsApp is one of the most popular messaging platforms, it will stop working for more than million users. 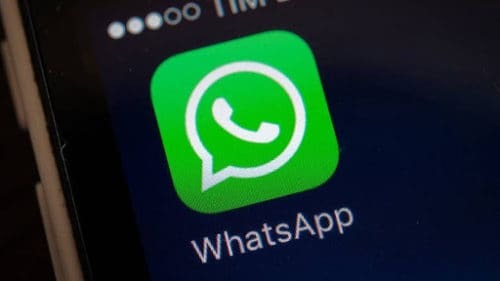 As WhatsApp announced in early 2016 to stop support – for BlackBerry OS and BlackBerry 10, Nokia S40, Nokia Symbian S60, Android 2.1 and Android 2.2, Windows Phone 7, and iPhone 3GS/iOS 6 – users using smartphone running on Android 2.2 Froyo and 2.1, iPhone 3GS and iOS 6, Windows Phone 7, are unable to use WhatsApp since the new year night. However, support for BlackBerry OS, BlackBerry 10, Nokia S40 and Nokia Symbian S60 has been extended until June 30, 2017. Notably, the market share of affected devices was considerably low, 0.1 percent for devices running on Android 2.2 Froyo, 2.6 percent for devices running iOS 6. In 2015, around 1.4 million people were using Android 2.2 version. It’s time to buy a new phone.